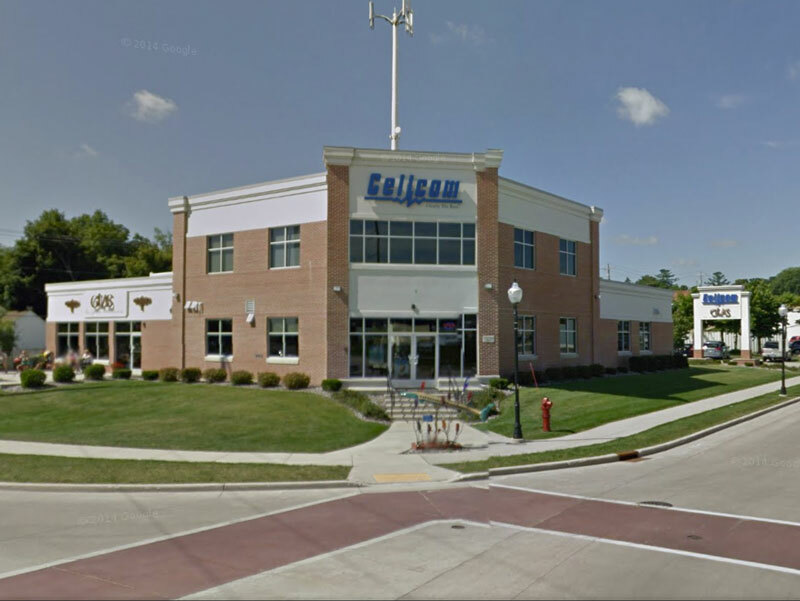 Cellcom is an innovative wireless company providing nationwide service for its customers. Cellcom offers 4G LTE and 3G data service, affordable talk and texting, plans with shareable data and the latest wireless devices. As a Wisconsin-based business, Cellcom is committed to being a strong community partner and serving the neighborhoods where we live and work. The strength of our communities largely impacts Cellcom’s success, and each year they work to support a variety programs, initiatives and events that have a positive impact.